Sophie LÃ¸hde, the health minister, has expressed opposition to the bill, but a number of other parties stand behind Alternativet and could force it through with a slim parliamentary majority, TV2 reports. Dansk Folkeparti, Liberal Alliance, Socialistisk Folkeparti and Radikale have all expressed support for Alternativetâ€™s proposal. Together they represent 88 votes in Parliament, which is precisely the number needed to pass a law. â€œEven though medicinal cannabis is prohibited in Denmark, almost one in 14 Danes have either used or know someone who uses the treatment form anyway. 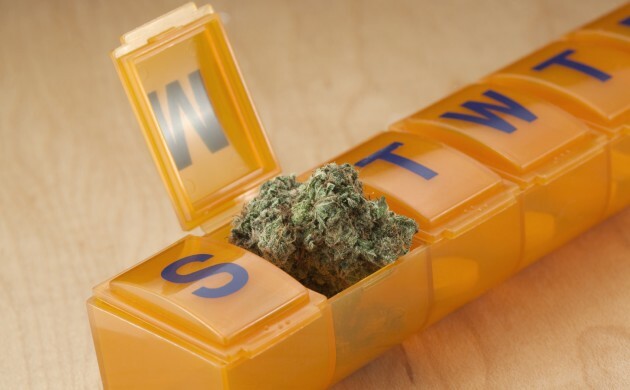 Many of them say this type of treatment is successful and these stories back up more and more research that shows that cannabis used for medicinal purposes can relieve and alleviate pain with many disorders and illnesses,â€ it stated. Liselott Blixt, Dansk Folkepartiâ€™s health spokesperson, pointed out to Ekstra Bladet that cannabis is already being used for medicinal purposes by Danes, despite its illegality. â€œI have spoken with many patients who have had to become criminals in order to get peace or pain relief,â€ she said.